Bihar schools finding it hard to meet demand at Rs 3.86 per child per day; education official says poor parents also send along siblings to school for free meals. With just Rs 3.86 allocated per day per child at government primary schools in Bihar, the khichdi served for the mid-day meal at Rajkiya Prathmik Vidyalaya in Araria’s Gokhlapur is a watery affair. But on February 10, Kasheeda, a Class V student, made the mistake of asking for a second helping. The 12-year-old was allegedly hit, and when her father Mohammed Shagir protested, he too was allegedly kicked. Hours later, Shagir died. 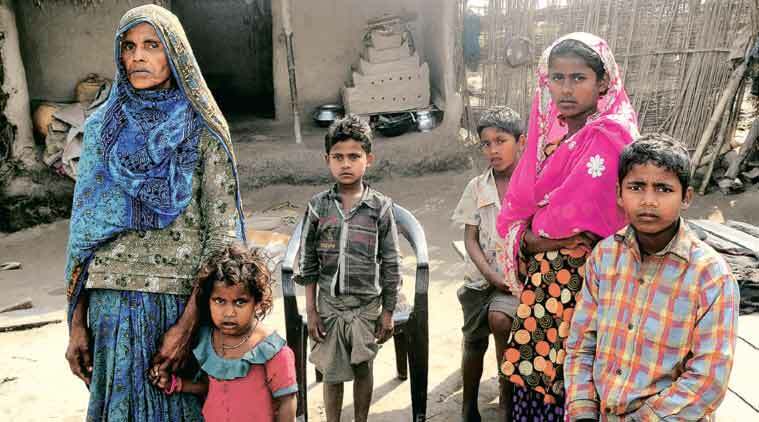 According to Shagir’s wife Rukhsana Khatoon, her son escaped a similar fate six months ago. Chand Babu, a Class II student, wanted a little more khichdi too, and in return was allegedly thrown off the school’s roof, fracturing his right leg. He dreads going to school since. Three teachers and a cook of the school now face a case of culpable homicide not amounting to murder and are absconding. The post-mortem report is awaited. The school is shut since the incident. Really scary, if school officials are all like this I don't think students will ask for more. Students from kchoicreative.com feel really bless not having to ask extra food because their parents can provide for them.